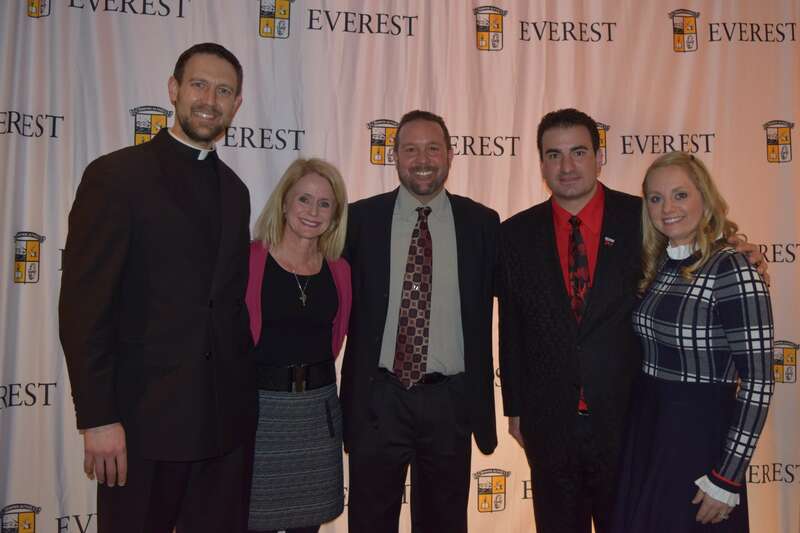 Monday, January 21 marked the official launch of the 2019 Everest Gala season. This kickoff party had nothing to do with the upcoming Superbowl. 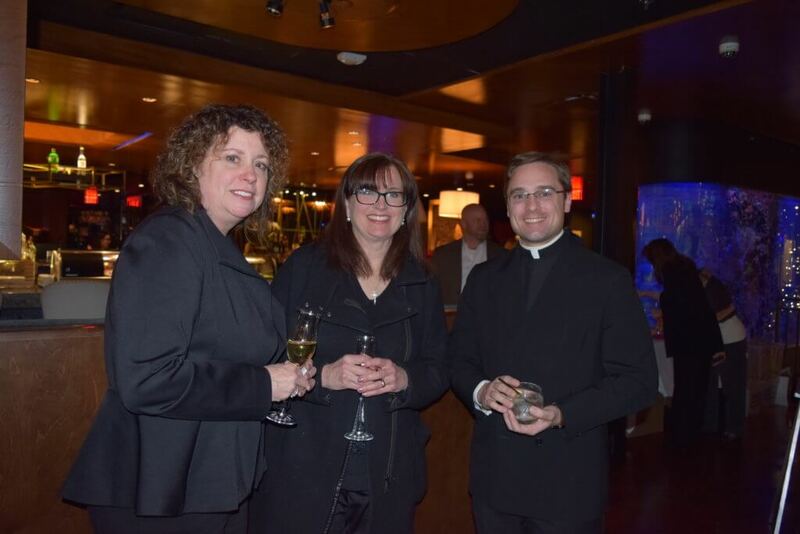 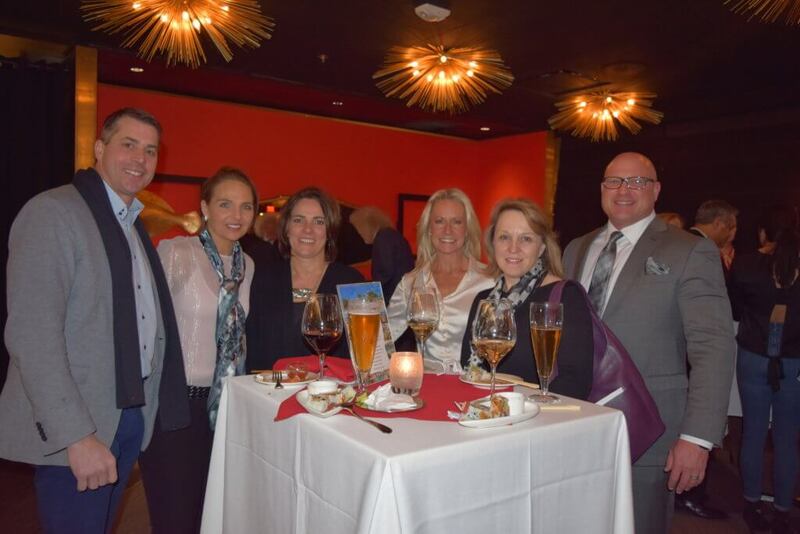 Over 115 Everest families and friends came together at Joe Muer Seafood in Bloomfield Hills to celebrate Everest, the upcoming Gala, and to begin gathering auction items for the event. Attendees donated auction items as their admission to the event. There are some exciting auction items coming in. 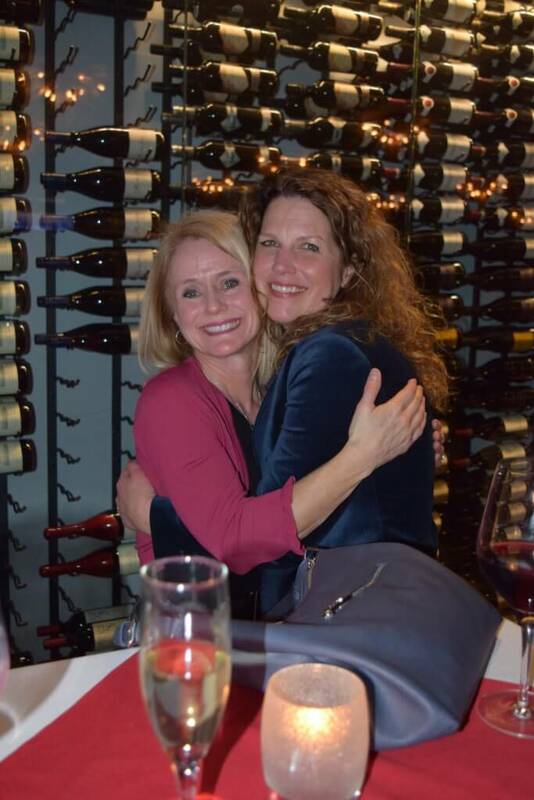 Alumni parent Randy Marcial gave us another teaser for the Gala which will be held on March 30, 2019 at the Auburn Hills Marriott. 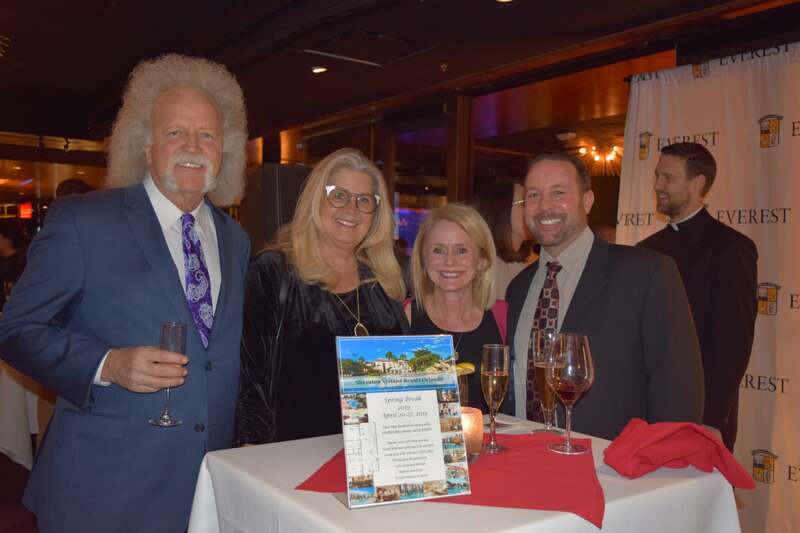 Randy led the group through a mini live auction of a Easter break getaway to Florida generously donated by the Salkowski family and DSO tickets generously donated by the Krappmann family. 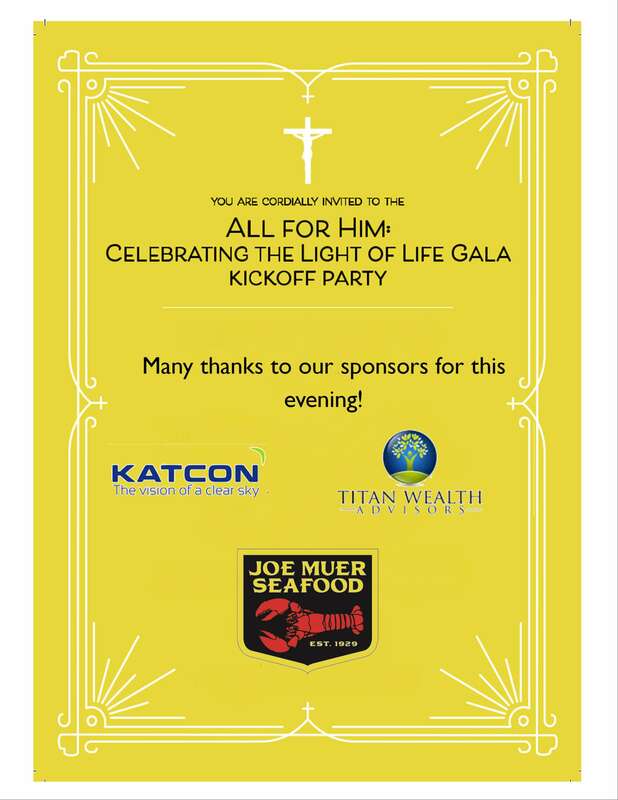 Keep you eyes out for Gala invitations in the mail this next week. Mike Nalepa, Catherine Smith, and the entire Everest community thank our hosts Dominic and Jaclyn Vicari, our chairs Jennifer and Eddie Legg, our sponsors, and all the attendees to who made the event a success.